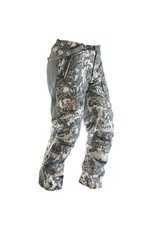 The Blizzard Bib Pant is our warmest Big Game bottom, ideal for extended exposure to the most extreme conditions. 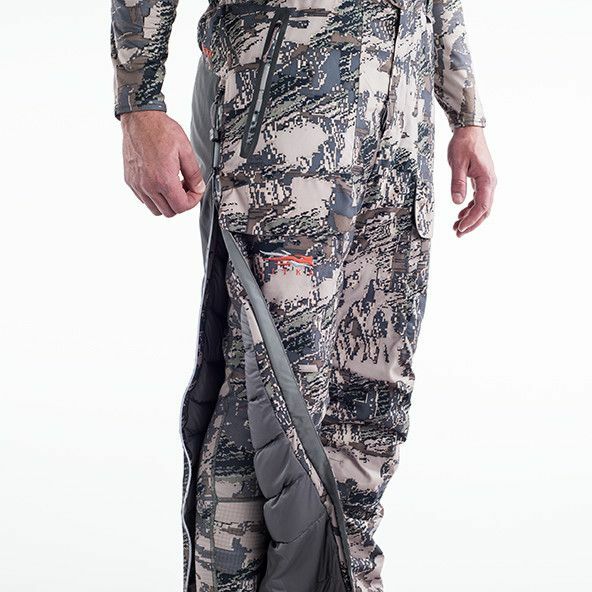 Paired with the Blizzard Parka, it locks you into a 3-layer GORE-TEX® vault filled with the world’s first water-repellent hybrid insulation to create a practical walking sleeping bag that’s 100% waterproof. 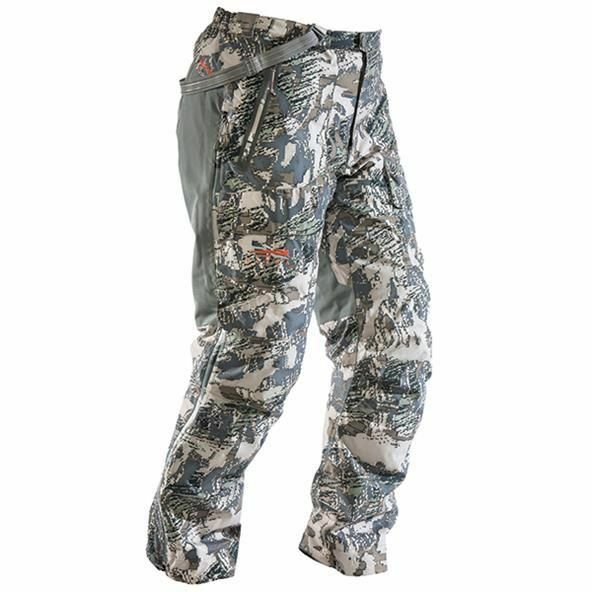 The Blizzard Bib Pant is built for hunters and guides who need the ultimate waterproof insulation for the coldest conditions imaginable. 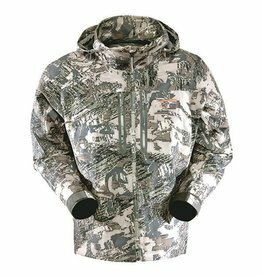 It is ideal for low-activity hunts at extreme latitudes. 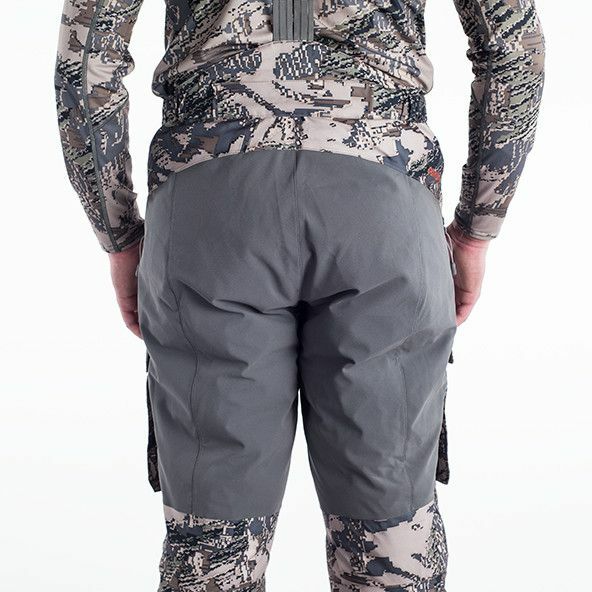 The Bib Pant is insulated with the world’s first water-repellent hybrid insulation of 60% 650 fill power white duck down and 40% ultrafine Primaloft® fibers. 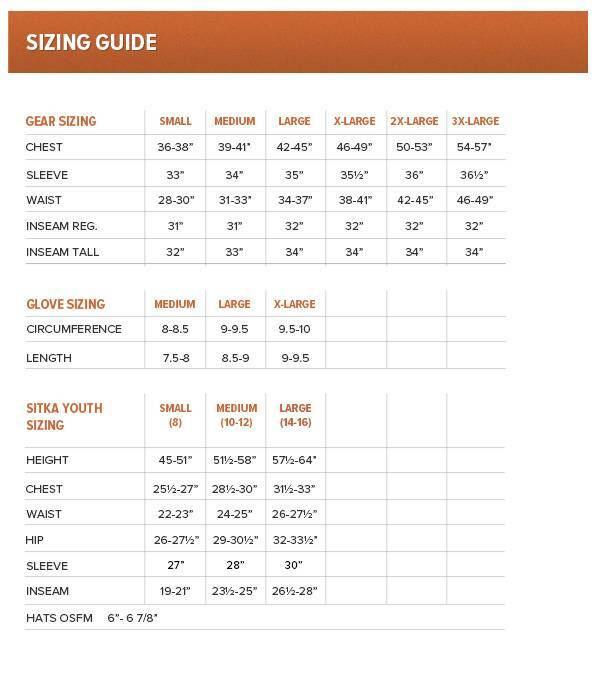 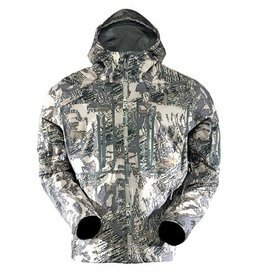 This is wrapped in 3 layers of GORE-TEX® membrane and concealed with a highly durable polyester face fabric. 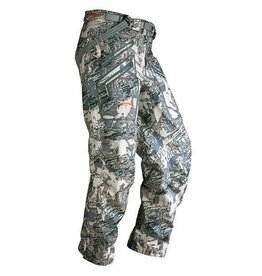 Designed to fit your body, not layered over bulky fabrics, the articulated patterning and minimal bulk give you freedom to move. 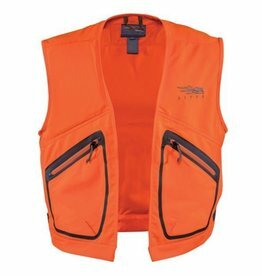 The seat is reinforced for extra protection when riding and hunkering down in rugged country, while the high back and integrated suspenders keep the piece comfortably in place. 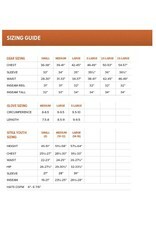 All zippers are welded and watertight. 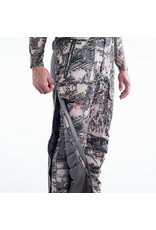 Full-length size zips allow venting and make for easy on and off in the field. 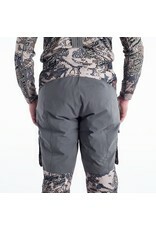 Zippered hip pockets and quiet snap cargo pockets keep you organized.